While we do not do in-house tire installations or stock an inventory of used rims, we are happy to help you get a set of rims to go with your purchase of new or used tires. We can provide you with new steel or aluminium rims at rock bottom prices. Nothing But Tires carries the RSSW lineup of rims which are all searchable from their website www.RSSW.com. 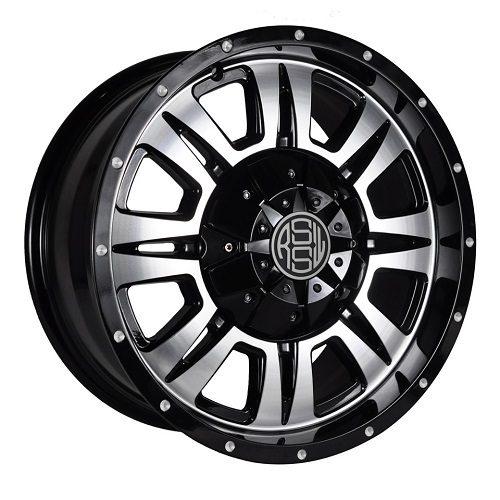 If you are looking for a specific type of rim, you can simply hop onto their website and input your vehicle information to find exactly what your looking for. We sell rims from RSSW for lower than the posted website price.